Richard Simpson can normally be found with an (often obscure and very heavy) history book in hand. He has a keen interest in social and military history, and enjoys researching and helping shape historical books. 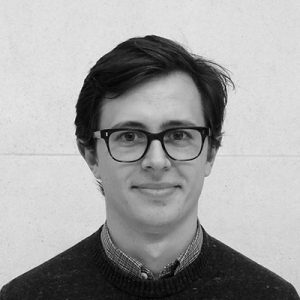 Richard is a co-founder of Sapere Books and works behind the scenes as our Operations Director. Find out more about him here.